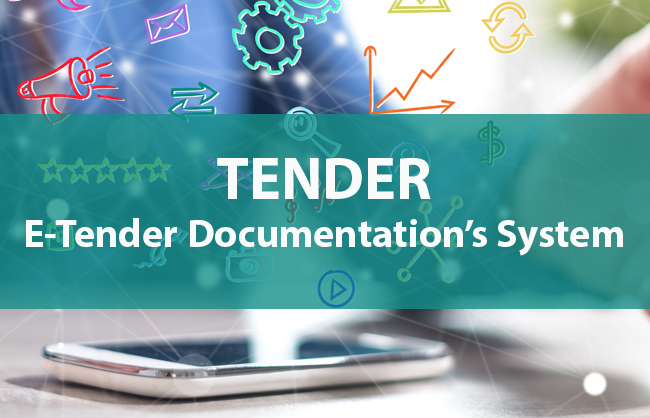 Eurasia Foundation, the implementer of USAID and UK aid funded project “Transparency and Accountability in Public Administration and Services (TAPAS)”, is reannouncing request for quotation (RFQ) to identify potential contractor for development and implementation of e-tender documentation’s system for e-Procurement system “ProZorro”. Please carefully read the documents, fill them out and send to e-mail addressovygovsky@eurasia.org no later than March 26, 2019 (18.00 Kyiv time). ovygovsky@eurasia.org. Please indicate this request`s number TAPAS-RFQ-2019-007 in the subject line of every e-mail message that you send.